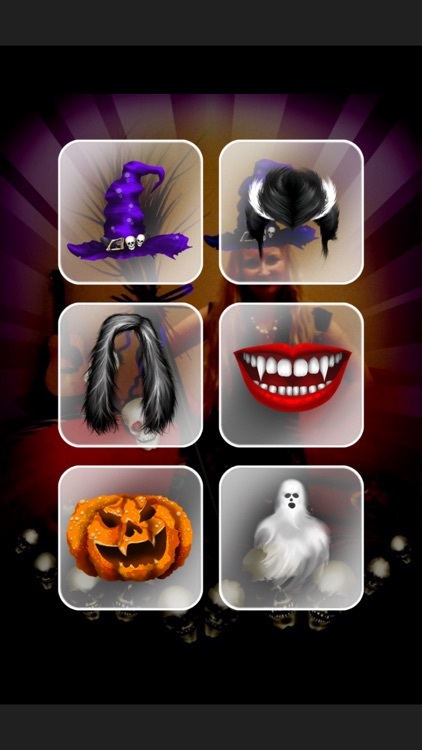 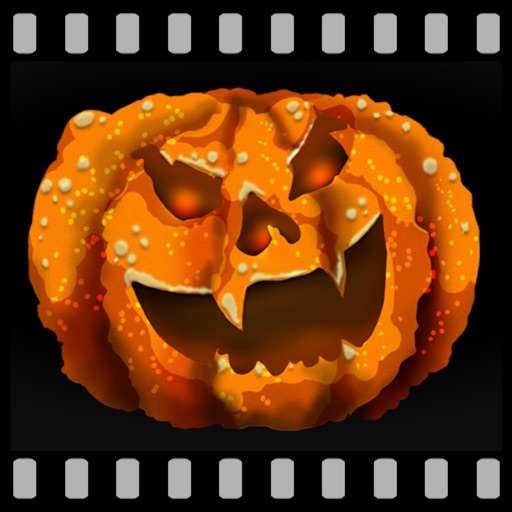 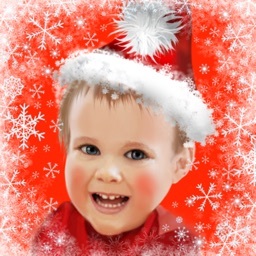 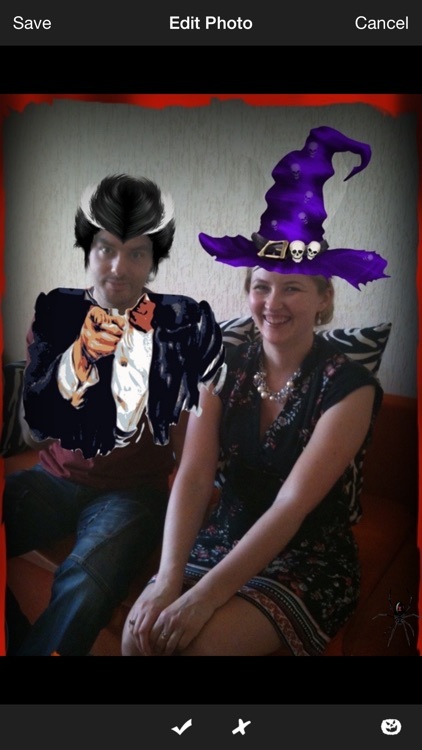 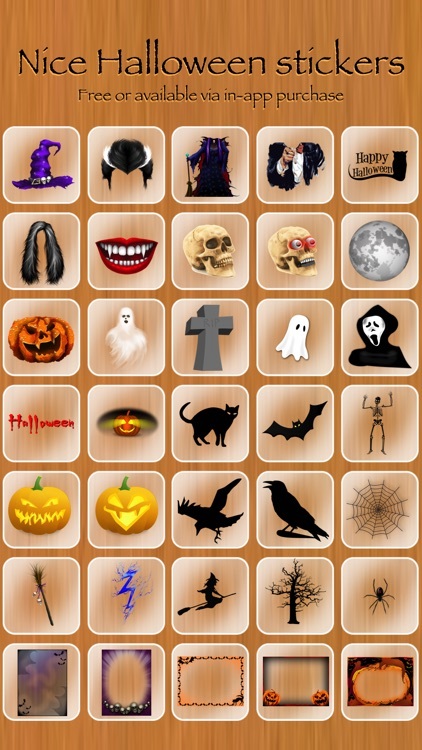 Halloween Booth lets you create nice Halloween photos and share them with Your friends in just few taps! 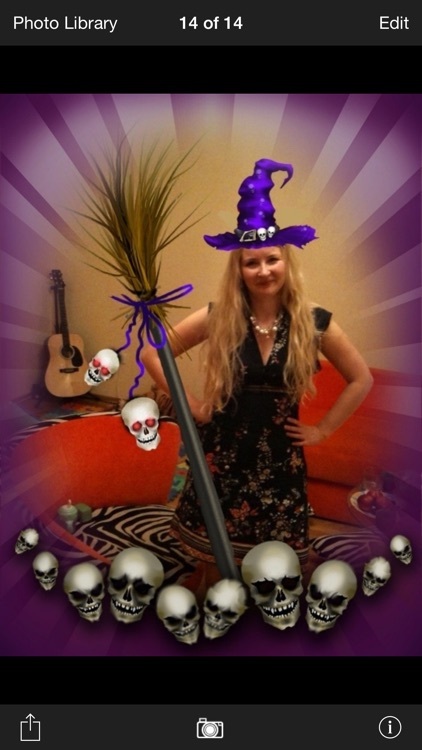 * Add nice Halloween stickers to your photos: pumpkins, ghosts, night birds and skulls - make your photos scary, mysterious and funny! 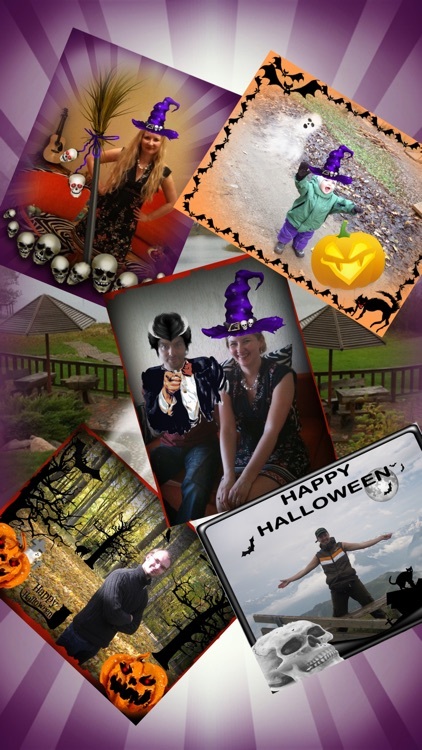 * You can even preview how Halloween sticker "fits" your photo at the photo taking time! 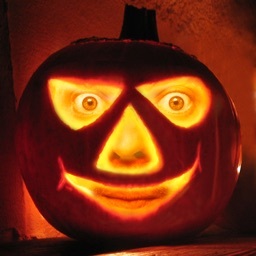 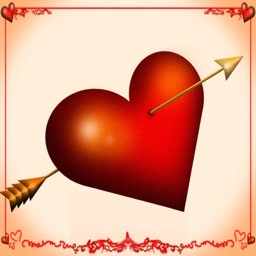 * Share your funny photo by e-mail, Facebook, Twitter or send it via AirPrint to printer in just few taps!